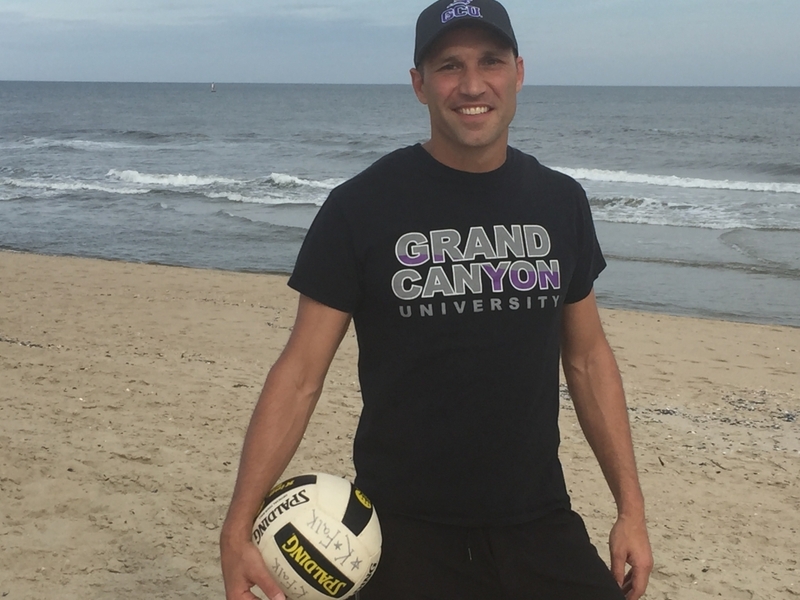 Kristian F. Falkenstein helped to save a 32-year-old man from drowning, Belmar, New Jersey, September 23, 2017. The man was swimming in the Atlantic Ocean when he began to struggle in a strong rip current and signaled his distress to those on shore. Falkenstein, 39, a university development officer of Newtown, Pa., was on the beach and alerted to the man’s plight. Falkenstein entered the water and swam to the man, who had been carried out about 300 feet from shore and was barely above the surface of the water when Falkenstein reached him. Falkenstein grasped the man from behind and, while treading water, lifted him above the water’s surface until a wave swept over them. Despite the turbulent ocean conditions and a strong current, Falkenstein, for several minutes, grasped the man several times from behind and persisted in his efforts to support him in the water and keep him afloat. A responding police officer swam out to Falkenstein and the man with a flotation device and the three, while grasping the device, unsuccessfully attempted to swim out of the current. Two lifeguards also swam out to them with additional flotation devices, to which the men clung at a distance several hundred feet from shore. All five men were removed from the water by a Coast Guard vessel that had responded to the vicinity of their location, and they were taken to safety. Falkenstein and the victim were taken to a hospital. The man was not injured, but Falkenstein was treated for effects of near-drowning; he recovered.